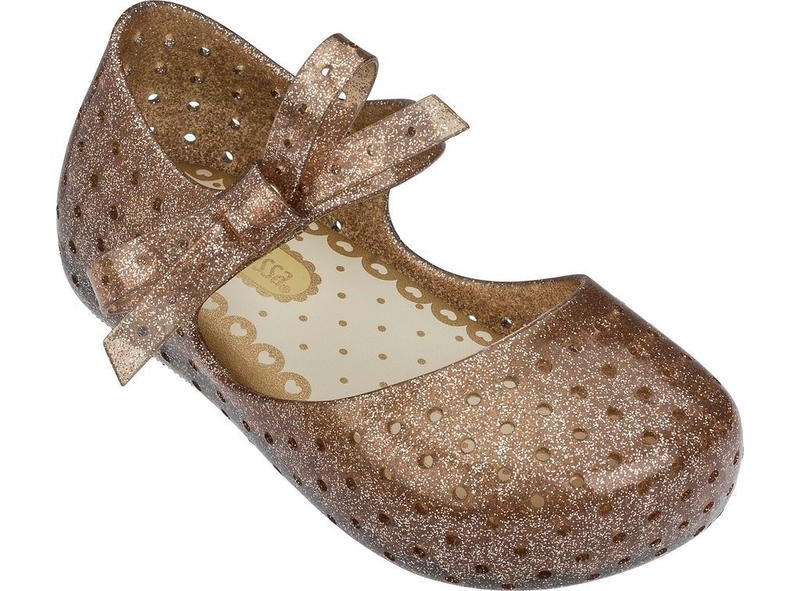 The Mini Melissa Furadinha X BB is an addorable shoe for the little one featuring perforations and subtle bows. Right size, arrive faster. Good quality.